'Tis the season to cook up a storm, share delicious food and have some good ol' classic times with your family and friends! 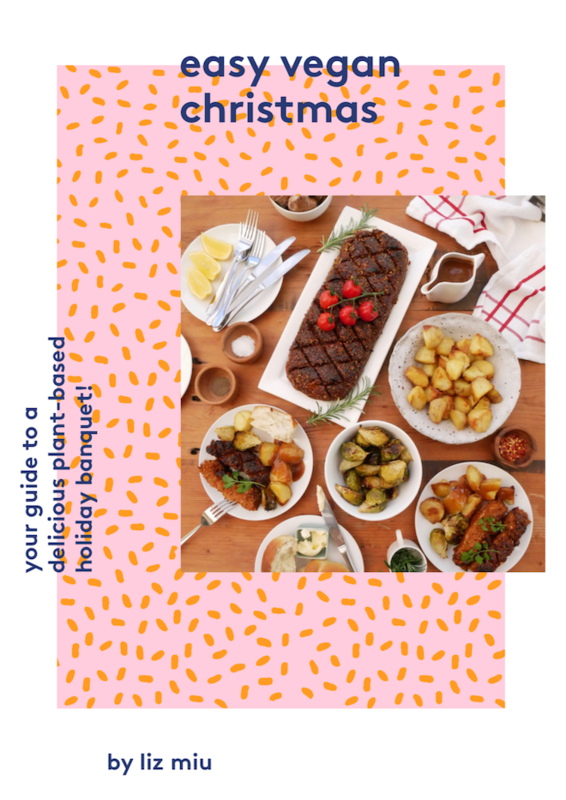 Easy Vegan Christmas is your go-to guide to making easy plant-based dishes which are sure impress the whole table. • Please download the eBook on your computer first, then transfer the PDF file to your iPhone, iPad or tablet. Your device may require an app to open the file (such as iBooks or Adobe Reader). • If the download fails, please check that you have a stable internet connection and enough storage space on your device. If it still doesn't work, please restart your computer and try again. • After your purchase, you will receive an email with a download link. Please refer to this if you lose your copy. If not, contact me and we can sort something out. • This eBook can be printed.